Stephanie with InspectorPro here sharing our latest risk management article. We've received a lot of concern from inspectors regarding pest claims, particularly termite-related allegations. So we did some digging in our claims files and found which 3 pests lead to the most allegations and what risk management techniques work best to avoid them. Check it out and feel free to let me know if you have any follow-up questions. American homeowners arenâ€™t living alone. They share their homes with family. They share their homes with pets. And, whether homeowners know it or not, they share their homes with uninvited guests. 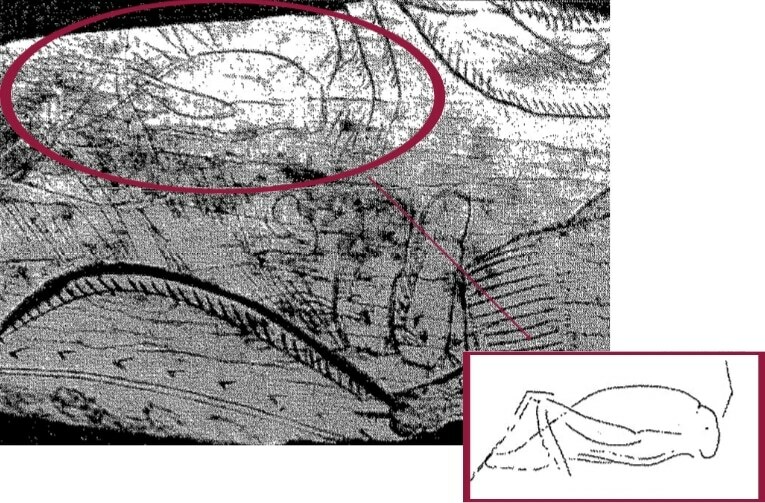 Figure 1: Pest inspectors in the Northeast should find this cave drawing of a camel cricket particularly amusing. Find it in Xavier Bellesâ€™ 1997 research paper entitled â€œLos insectos y el hombre prehistÃ³ricoâ€� (Insects and prehistoric man). In its 2016 study of 50 houses around Raleigh, North Carolina State University found that each home had between 32 to 211 species of arthropodsâ€”a scientific term for spineless, hard-shell animals like insects and arachnids. In 2015, the U.S. Department of Agricultureâ€™s (USDA) Agricultural Research Service (ARS) estimated that termites destroy parts of more than 600,000 U.S. homes annually. According to Bat Conversation International, almost three-fourths of the 47 bat species in the U.S. and Canada have been documented in structures. In their 2013 survey, the National Pest Management Association (NPMA) found that nearly one-third (29 percent) of their 2,000 participants had a rodent problem in their home. So, where does all this leave you, the home inspector? Pest claims are the seventh most common type of claim in the home inspection industry. 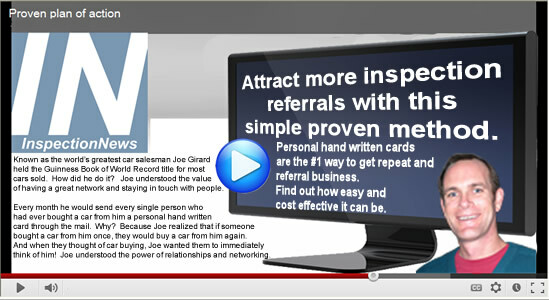 (See the list of the Top 12 most common claims here.) .... With pests explicitly excluded from national home inspection standards, why do pest claims remain common? Much like mold claimants, pest claimants donâ€™t discriminate: Even if you donâ€™t inspect for pests, you can still fall victim to a pest claim. However, thatâ€™s where the similarities between pest and mold claims stop. As you may remember from our article on avoiding mold claims, most mold claims are filed against home inspectors who do not inspect for mold. (You can read the full article on mold claims here.) In contrast, our claims data suggests that there is no correlation between those who perform pest inspections and those who receive pest claims. That means inspecting for pests neither increases nor decreases your chance of getting a pest-related claim. So, what does protect you from pest claims? Safeguarding begins with knowing what types of pests trigger the most claims. With such a wide variety of pests invading, inhabiting, and damaging homes, it can be tough to know where pest claim prevention should start. Thankfully, our decadeâ€™s worth of claims data has revealed that the majority of pest claims fall into three categories.